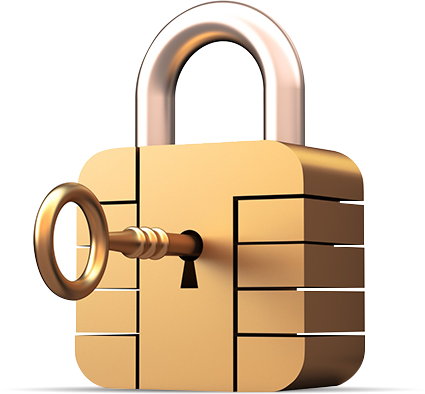 Chip card payment transactions are more secure. Wondering if you have one? Want to learn how to use it? Chip cards work at ATMs, too! Have you looked at your credit & debit cards lately? Check for the chip. You may already have a chip card, or may get one soon. 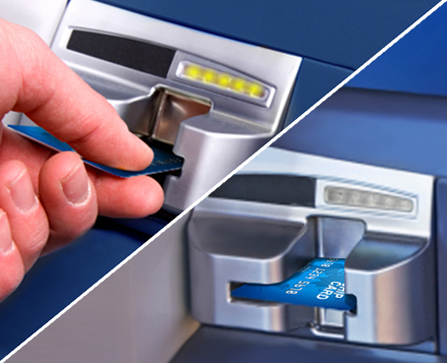 Paying with your chip instead of your magnetic stripe brings you added security for in-store and ATM transactions. Wondering if you have a chip card? Check for the chip. Check for the chip on the front of your card. The magnetic stripe remains on the back. At chip-enabled terminals, insert your card with the chip toward the terminal, facing up. Do not remove until prompted. If your card is not visible, a chip-enabled ATM will automatically recognize the chip on your card. If you're used to an ATM returning your card immediately, note that your chip card will now be returned at the end of the transaction. To complete a transaction, proceed as you normally would and follow the prompts. Chip cards are payment cards that have an embedded chip. Chip cards offer you advanced security when you use the chip to pay in store. 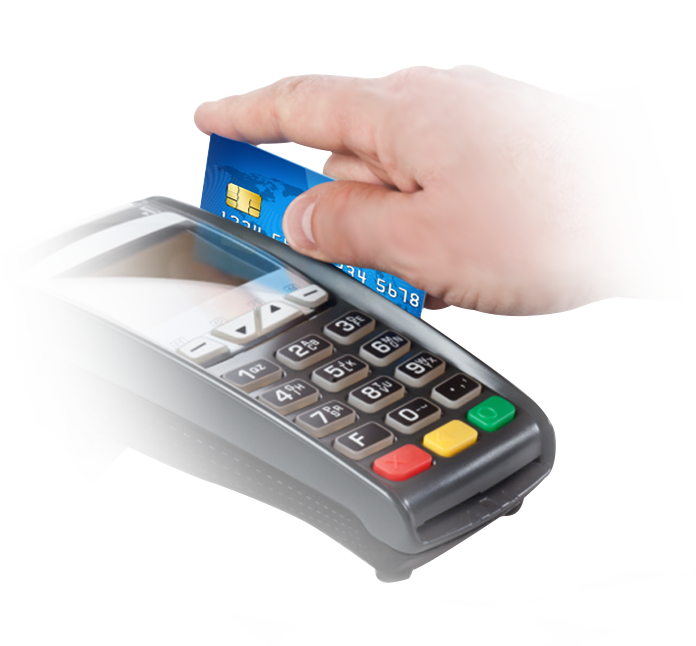 Yes, merchants and ATMs will continue to accept magnetic stripe card payments. 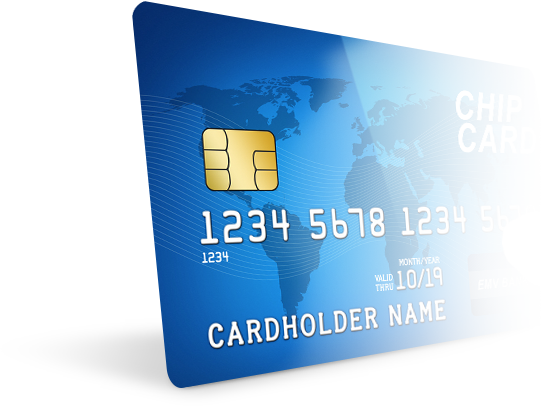 Many financial institutions are issuing chip cards today or are planning to soon. Chip-enabled ATMs have all of the features you are used to. 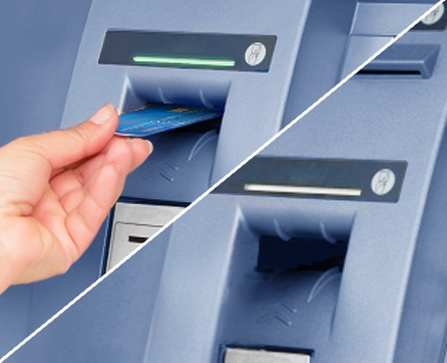 You likely won’t notice any physical difference between a magnetic stripe ATM and a chip-enabled ATM. The prompts on the ATM will let you know if you need to insert and leave your card for a chip transaction. Where do I insert my chip card in a chip-enabled ATM? Insert your chip card in the same place you normally would. The prompts on the ATM will let you know if you need to insert and leave your card for a chip transaction.